Konings, A. 1994. 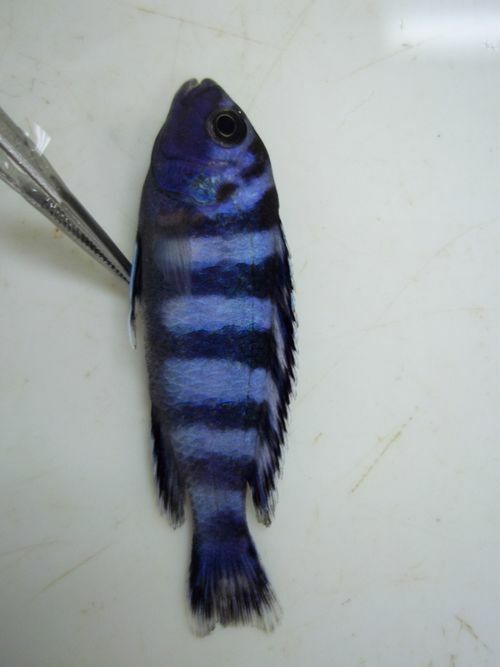 Pseudotropheus demasoni sp. 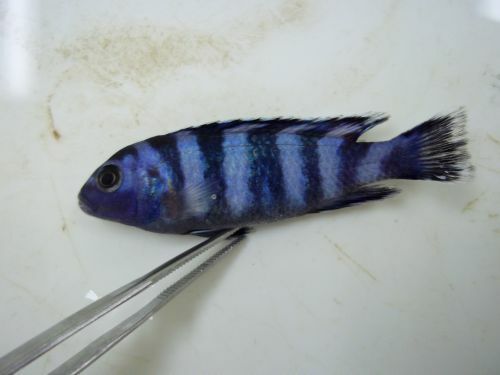 nov.: a sexually monomorphic cichlid from the Tanzanian coast of Lake Malawi. The Cichlids Yearbook 4: 24-27.